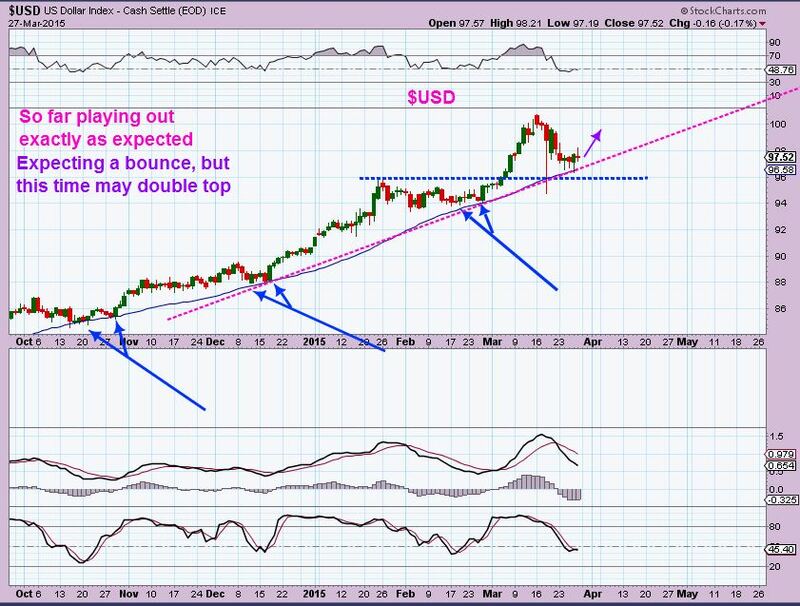 I wanted to take this time and just share a few charts that I have presented to my premium members in various premium reports last week. 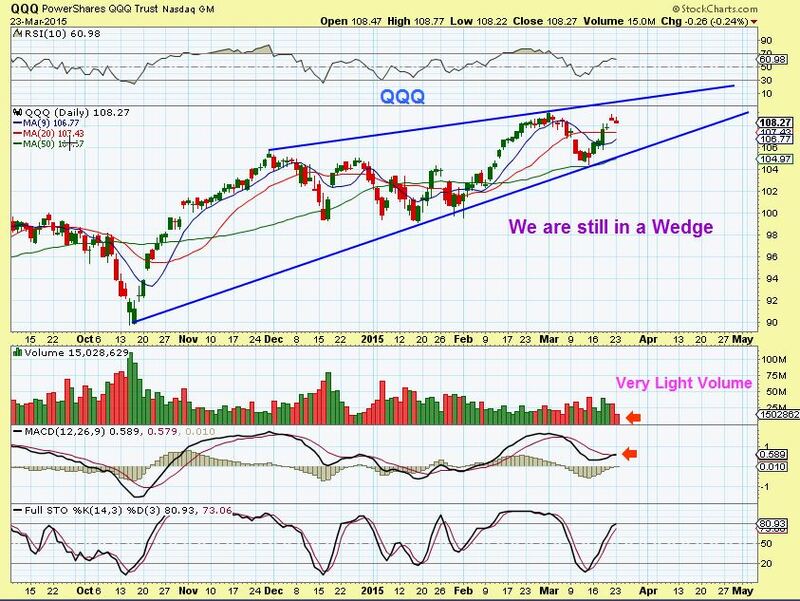 Of course as time moves forward , charts can morph and change , so we keep our eyes on things as they unfold. Currently, however, things are still playing out as expected. 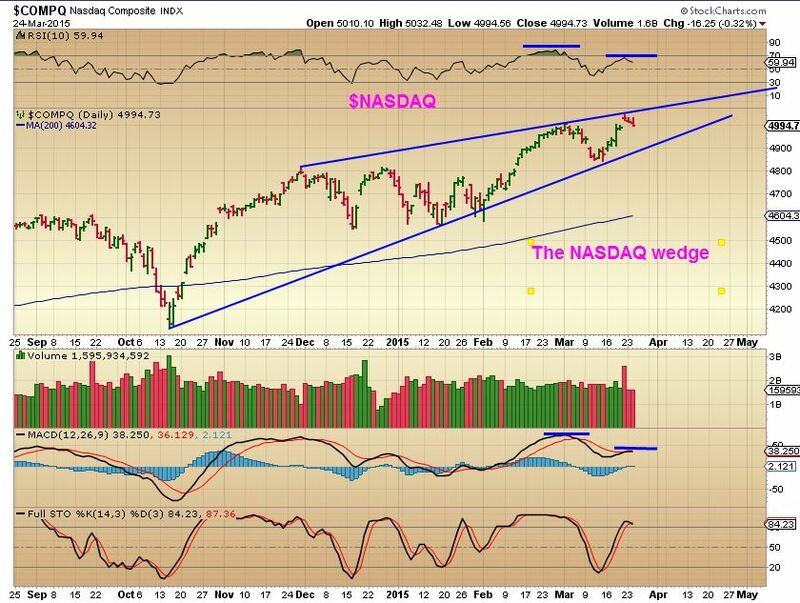 March 24 NASDAQ - I was pointing out a wedge pattern. They are bearish if they dont surge higher and break the pattern before reaching the apex. 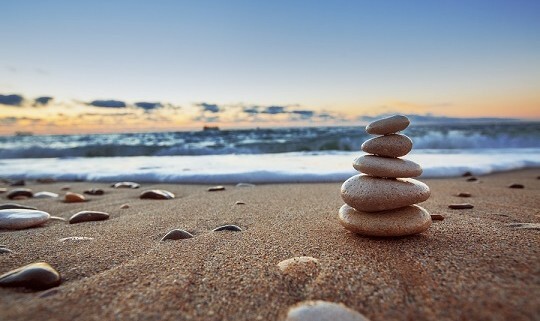 I really like the way things are stacking up, it seems that some nice opportunities are approaching. 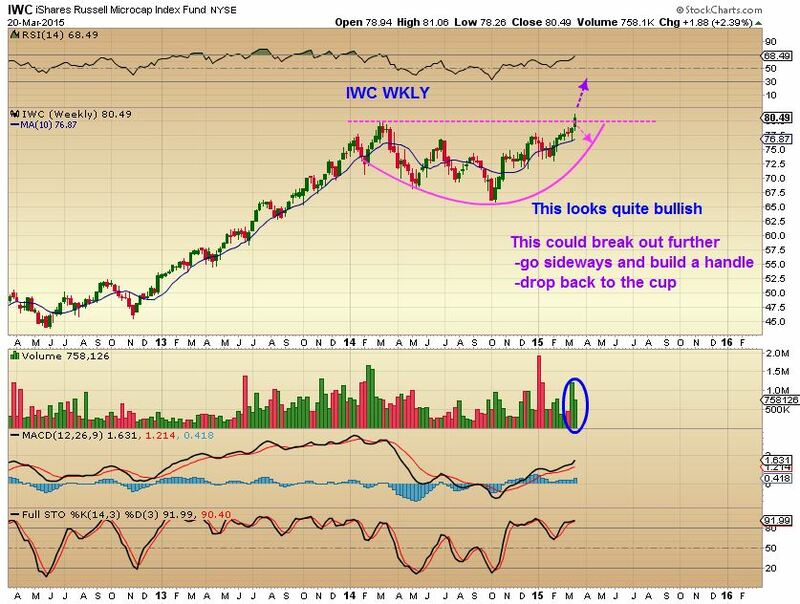 Lets look at some charts and you'll see what I am talking about. SO did it start to pullback, and if so, how far is it likely to do so? https://chartfreak.com/wp-content/uploads/sites/18/2015/03/wedge.jpg 609 893 Alex - Chart Freak https://chartfreak.com/wp-content/uploads/sites/6/2013/04/black_logo.png Alex - Chart Freak2015-03-24 11:17:322015-03-24 11:17:32Still A Wedge? 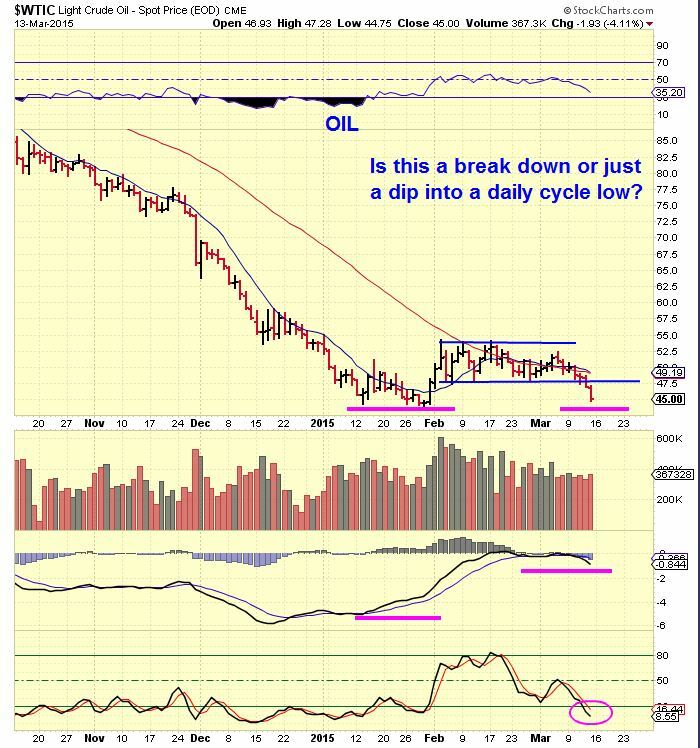 Could Energy Still Be In A Bottoming Process? 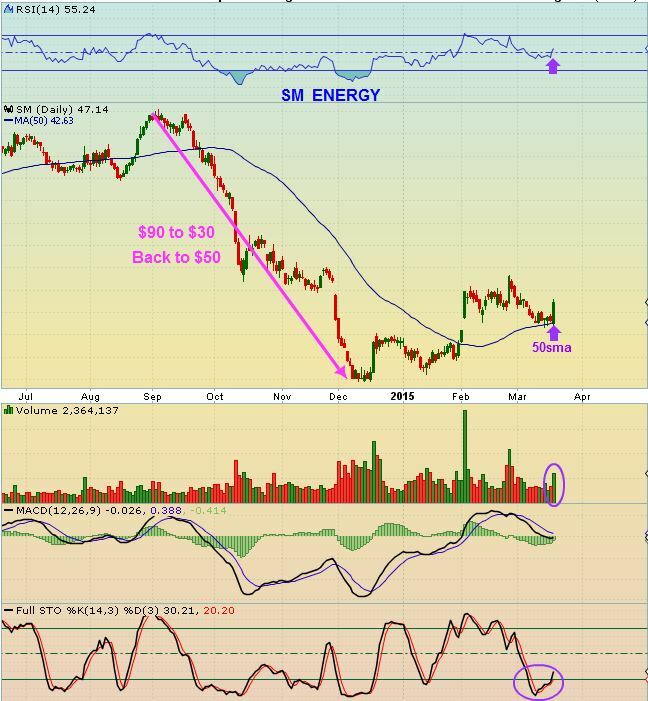 In this past weekends premium report & again on Monday March 16th, I posted developments that we had been watching In OIL/ENERGY /METALS. I am going to share a small part of those reports here with you , and let you draw your own conclusions. MANY went short OIL this week . The Wall Street Journal , CNBC, and several other letter writers warned of an imminent breaking down of OIL to the low $30’s. So when People saw OIL break to new lows- they got very bearish & shorted it. I like to check the charts and see if they can tell me something about what I am seeing. I noticed that in 2008 when OIL was attempting to bottom, something similar happened, so I posted this chart for my readers. 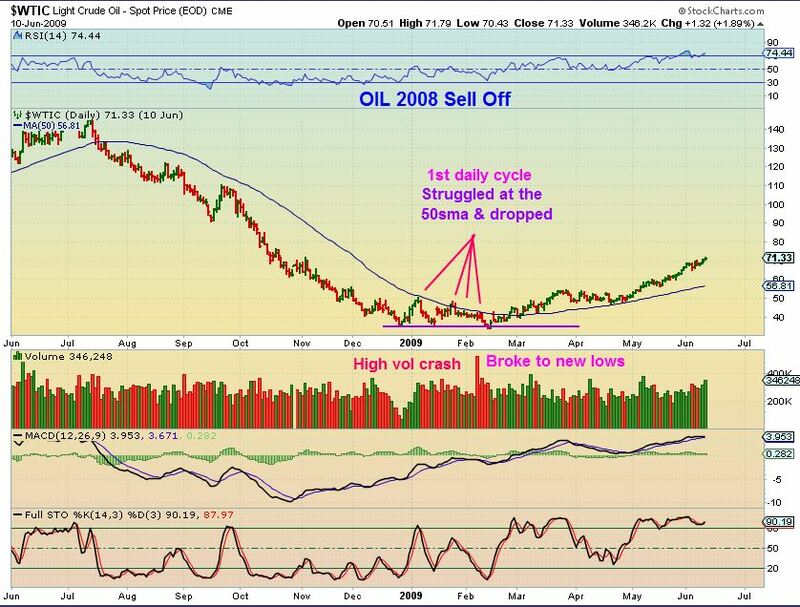 $WTIC 2008 – Notice how OIL struggle under the 50sma, then made a false break down to new lows. How many went short then? 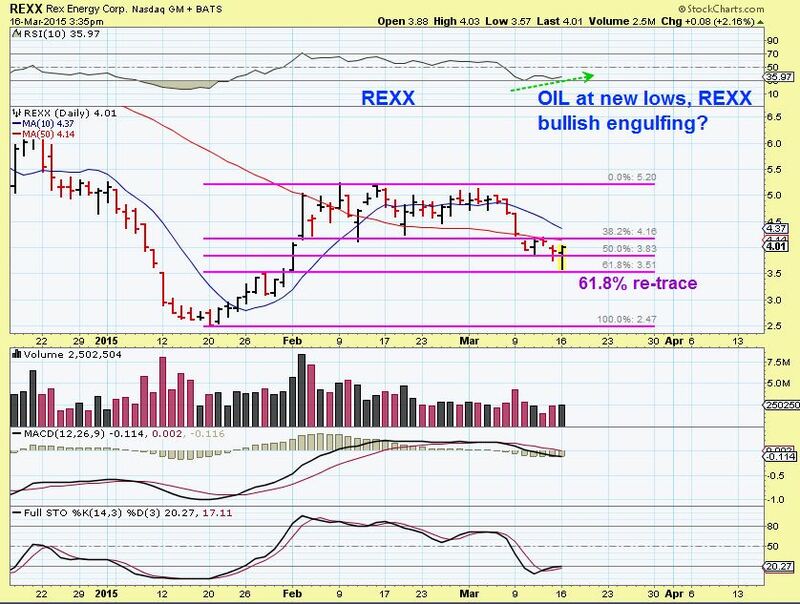 $WTIC Friday March 13- Struggled under the 50sma and then it gave up. ( It now has dropped to new lows this week). Many went short. 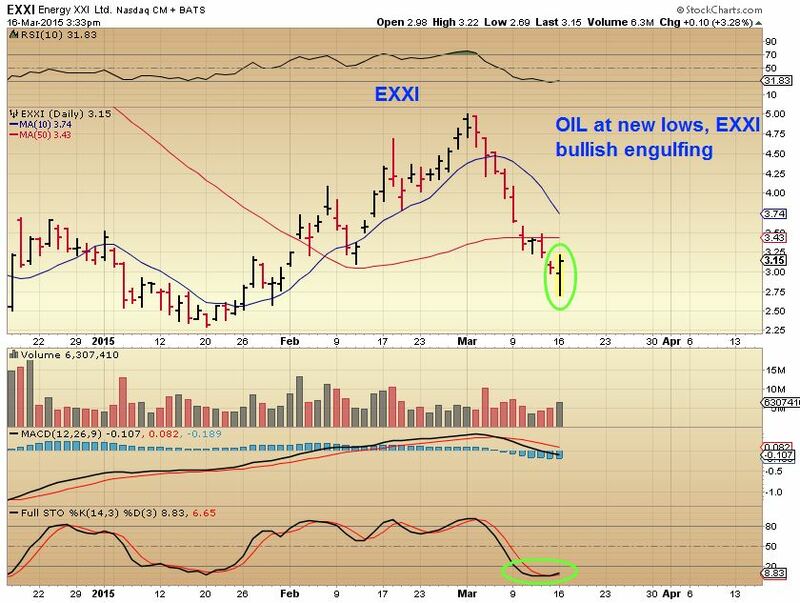 I may be early, but I took a couple smaller positions in EXXI, REXX , because I can place a stop below todays lows and they are bullish engulfing with OIL at new lows. 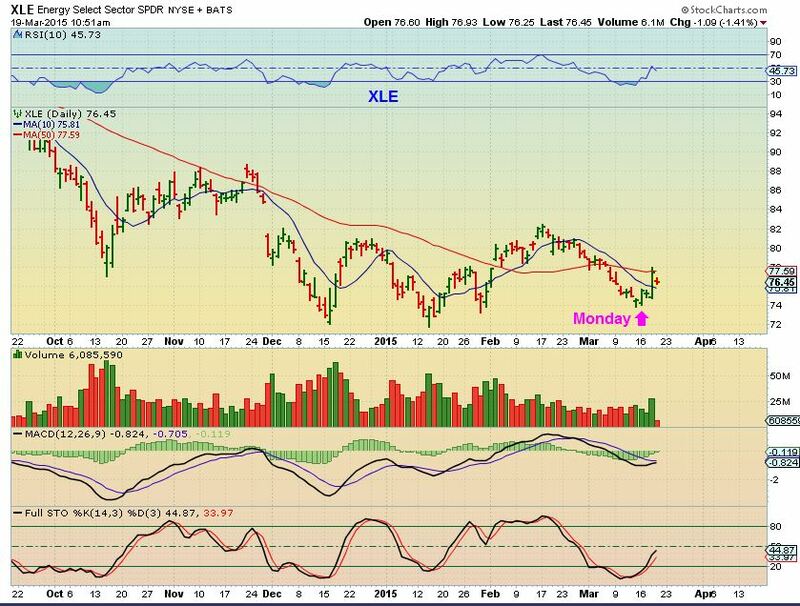 I concluded by also mentioning that with OIL at new lows, the XLE was looking rather bullish. Reversing while OIL is at lows is also the XLE. But wait. 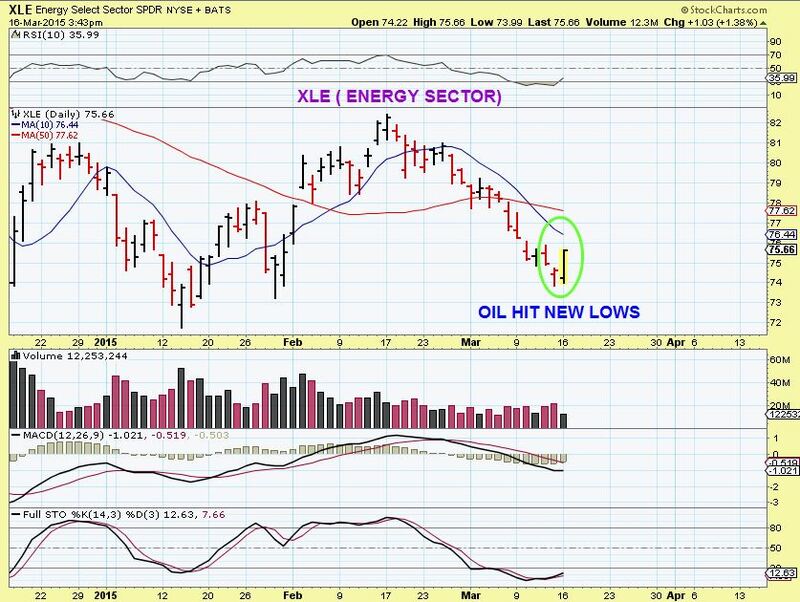 In that above XLE chart, I see ENERGY bouncing , and then dropping, bouncing and then dropping. Is there any safe way to trade this? 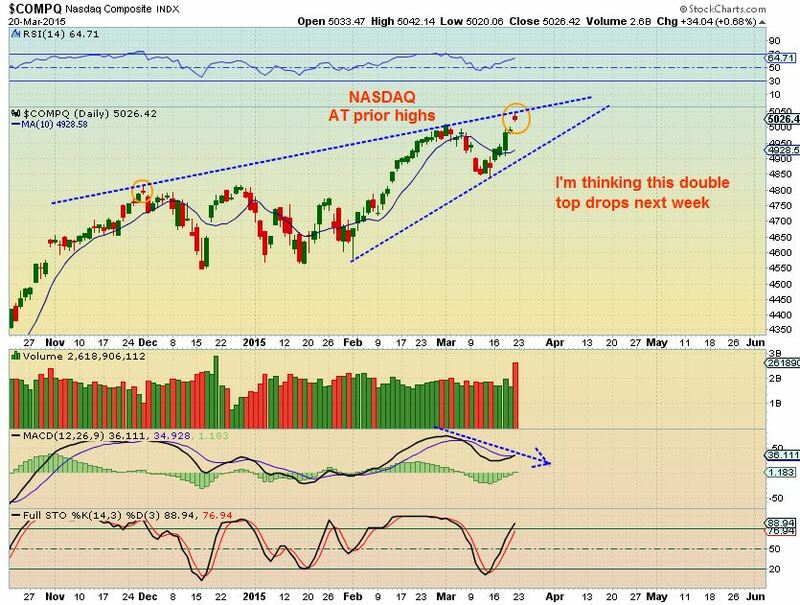 Will this be a lasting type rally this time, or will it roll over again and again as it has in the past? 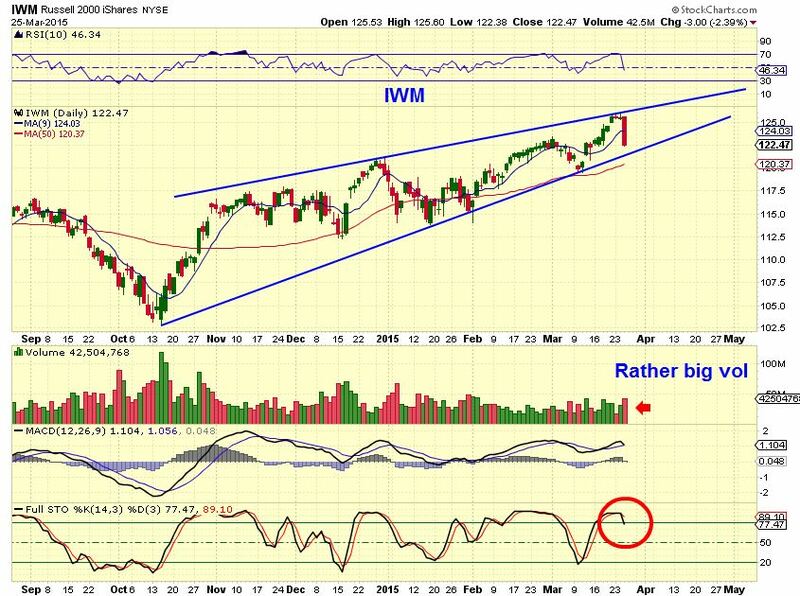 I will be covering that in this weekends premium report. GOLD/SILVER and the MINERS were also due to bottom. It was a tough one to read. They also Popped with the FED WED release. 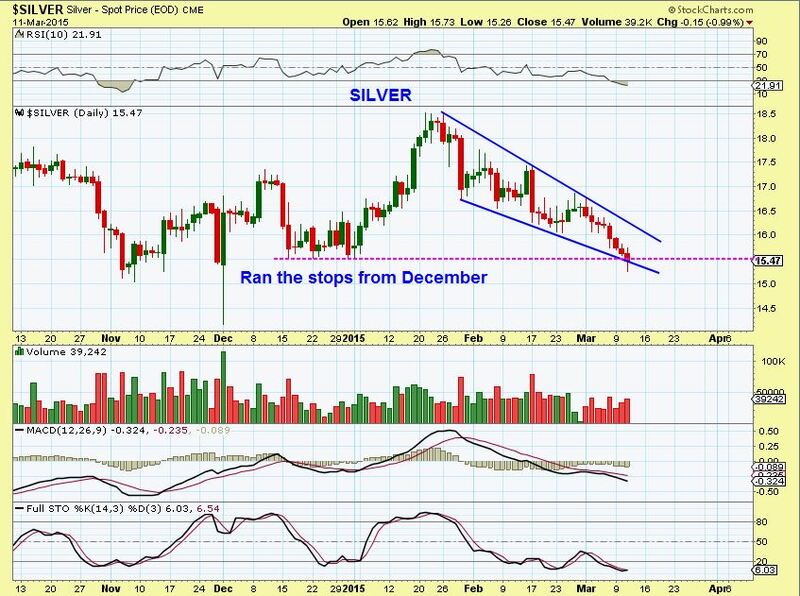 I had posted this bullish set up March 11 in Silver , but again will it pop, run , and last? Or roll over? $Silver – Ran the stops and this was the low. 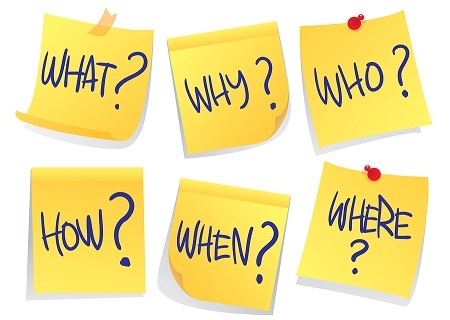 I’m watching a variety of sectors and seeing what looks to be an interesting development taking place right now. Stay tuned for more information as these developments unfold. Thank you for reading along, I hope this article gives you a few new ideas to think about, and best wishes in all of your future trades! https://chartfreak.com/wp-content/uploads/sites/18/2015/03/ENERGY.jpg 540 890 Alex - Chart Freak https://chartfreak.com/wp-content/uploads/sites/6/2013/04/black_logo.png Alex - Chart Freak2015-03-19 15:37:082015-03-19 15:37:08Could Energy Still Be In A Bottoming Process?